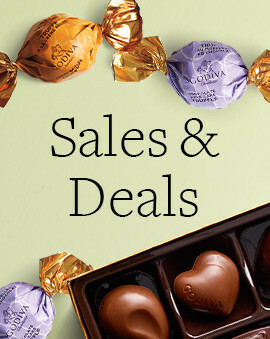 Assorted Chocolate Gold Favor, Black Ribbon, 2 pc. 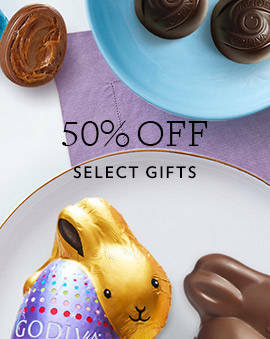 Assorted Chocolate Gold Favor, Gold Ribbon, 2 pc. Milk Chocolate Covered Whole Cashews, 8.5 oz. Nut & Caramel Assortment Gift Box, Orange & Brown Ribbon, 19 pc. White Chocolate Assortment Gift Box, Orange & Brown Ribbon, 24 pc. Chocolate Biscuit Tin, Happy Birthday Ribbon, 46 pc. Milk Chocolate Assortment Gift Box, Orange & Brown Ribbon, 22 pc. 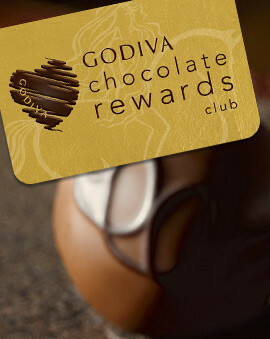 Add a touch of elegance to your wedding with Godiva chocolates. Show your loved ones your gratitude by having Godiva Truffles, Biscuits, or chocolate covered strawberries on your dessert table. 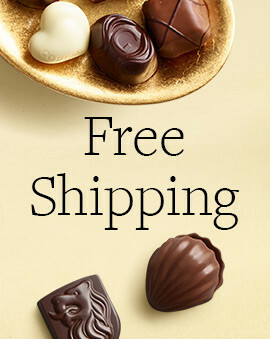 Or send your guests home with a Godiva chocolate favor! You can pick your favorite color ribbon and even customize it with your own text. 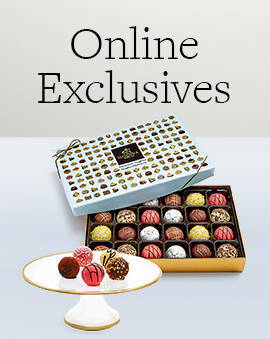 When you serve the best Belgium chocolates, your wedding be remembered by your guests for years to come.